Today, I want to talk a little bit more about what exploratory testing is, and especially how you can do exploratory testing with the new Microsoft Test Manager 11. Last month, I followed an ISTQB training where I got some lessons about Fundamentals of testing, Test design techniques and Test management. One part of the course was about exploratory testing, why use it, and mostly why not use it. I didn’t really agree about the fact that they discourage the use of exploratory testing, and definitely not agree if you use MTM11 to do exploratory testing. I’ll show you why. Exploratory testing is all about simultaneous learning, test design and test execution. It’s a powerful and a fun approach to testing as you don’t have to follow a formal test plan, and you can use the system like an end customer should do. Like Anu Bharadwaj said in her ALM summit session, exploratory testing is about focusing on customer and business value. You have to ask yourself the questions: Does the software do what I want it to do? Does it act like it has to act? Those are the things a customer will also look at. They are not interested in how many bugs are fixed, which scripts you use,..
Microsoft Test Manager 11 is the new to be released version in the ALM suite of Microsoft. 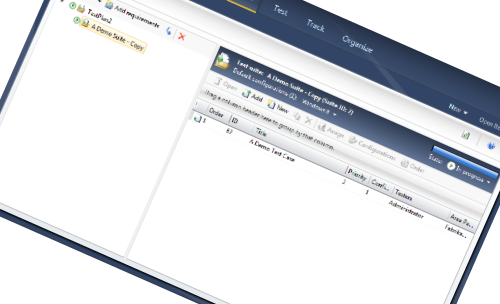 MTM 11 will allow you to run exploratory tests on your software. The nice thing is that exploratory test sessions might be associated with user stories. That way, you can verify that the user story behaves correctly. It also provides an easy way to create manual test cases based on the action steps during your ET session. If you create a manual test based on the action steps that are recorded, the manual test case is automatically associated with your user story and all bugs that you file during this session will also be automatically linked to that story. The bug will also have some rich diagnostics attached. In the testing center, click ‘Add’ and enter a name. You’re now connected to the Exploratory Testing test plan. There you see an overview of all the work items that can be tested. You can also select ‘explore’ to start without a link to a work item. You should see the MTM test-bar on the left side of the screen. Now you can do your ‘test’ .. the one I selected was about getting an overview of the available session on the techdays 2012 website. Click on the ‘screenshot’ button. 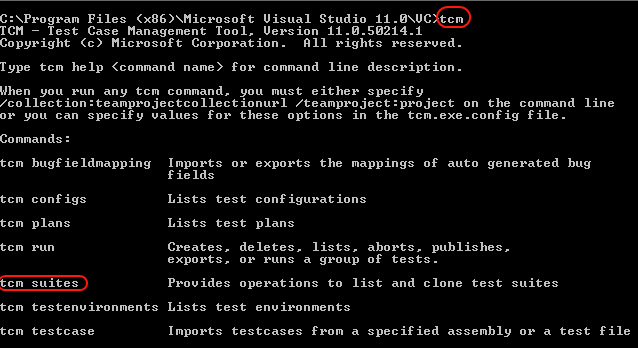 In MTM11, there is a possibility to file a bug or create a test case while you are running your exploratory test. You can save this test case. 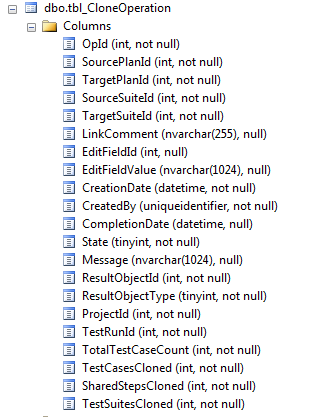 When you finish your current test session, you can see that there is one bug and one test case linked to this test. Now you got an overview of how you can define and run exploratory tests with MTM11. In a next post, I will talk a little bit more about session based test management and testing tours. Thanks for reading!